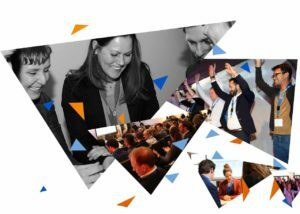 The 10th edition of the B2B Marketing Forum takes place on March 19 at Inn Style, Maarssen (NL). Looking back at the last 10 years of B2B marketing we see how the game has changed and keeps on changing. It’s visible in the way we work, in the technology available and in the co-operation between sales and marketing. This event is a great opportunity to gain knowledge and inspiration. Sign up now with your marketing communications team and receive a substantial discount. Learn more about achieving B2B marketing, communication and sales results? Gain more B2B marketing knowledge and inspiration? Experience the most versatile B2B marketing training in one day? Receive NIMA PE points for this training?